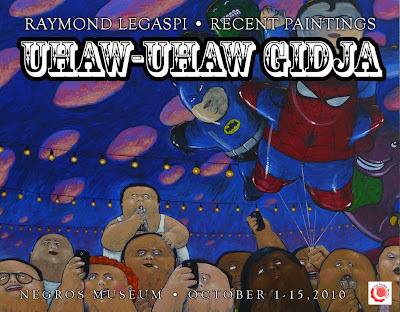 Negros Museum: Negros Museum presents RAYMOND LEGASPI Art Exhibit "UHAW-UHAW GIDJA"
Negros Museum presents RAYMOND LEGASPI Art Exhibit "UHAW-UHAW GIDJA"
The Negros Museum is proud to present its October offering for art lovers and patrons with Silaynon artist Raymond Legaspi’s one-man show entitled “Uhaw Uhaw Gidja” from October 1-15, 2010 at the museum. 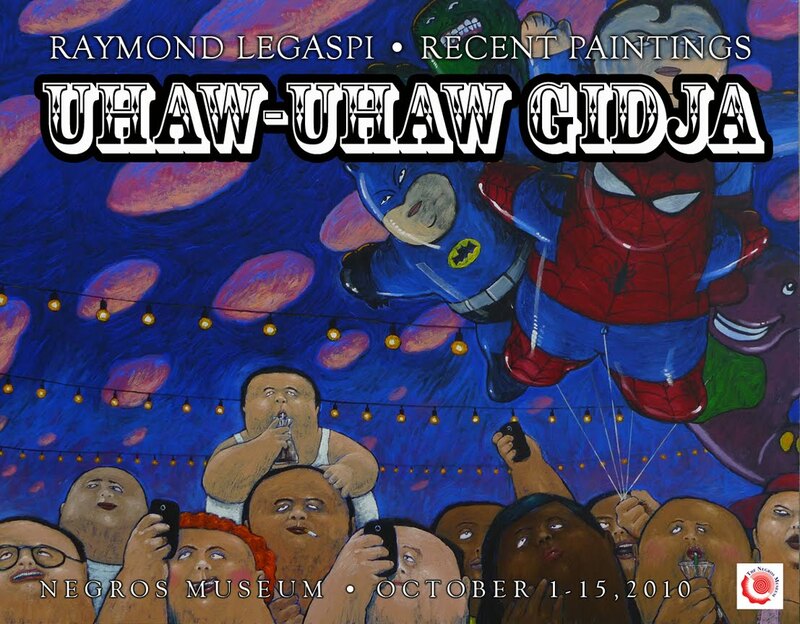 “Uhaw- Uhaw” means in Ilonggo dialect as very thirsty and “Gidja” is superlative expression. 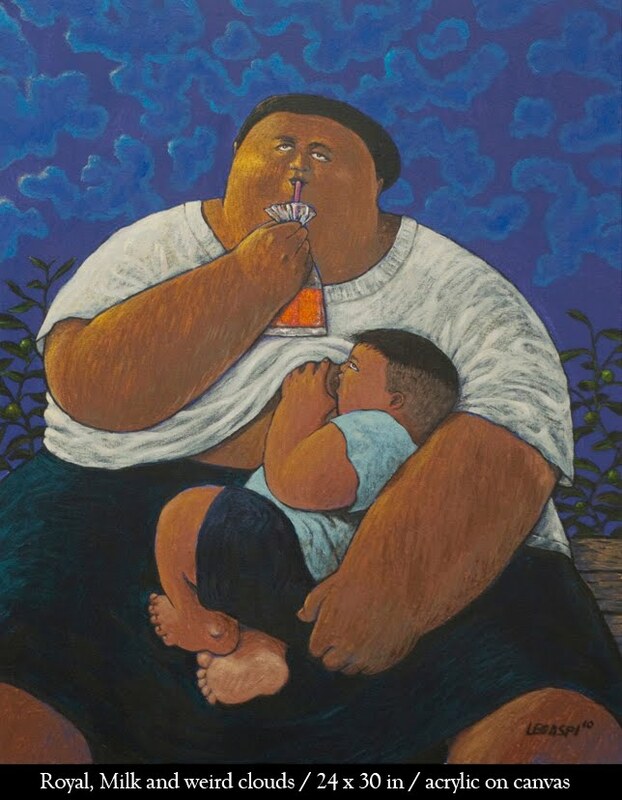 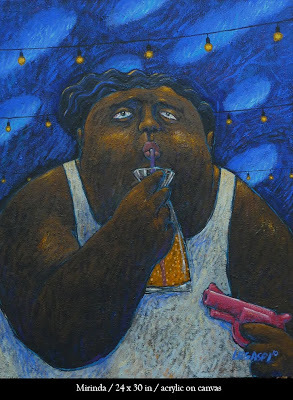 His recent works in this exhibit feature his signature big-bodied characters. Legaspi is an advertising executive turned artist and has exhibited at the Ayala Museum and art galleries here in Bacolod. 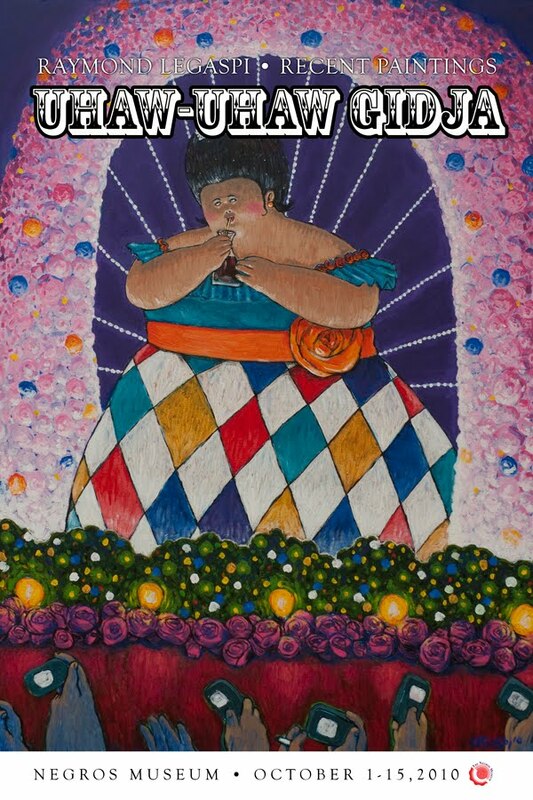 This is open for free for all interested individuals or groups. 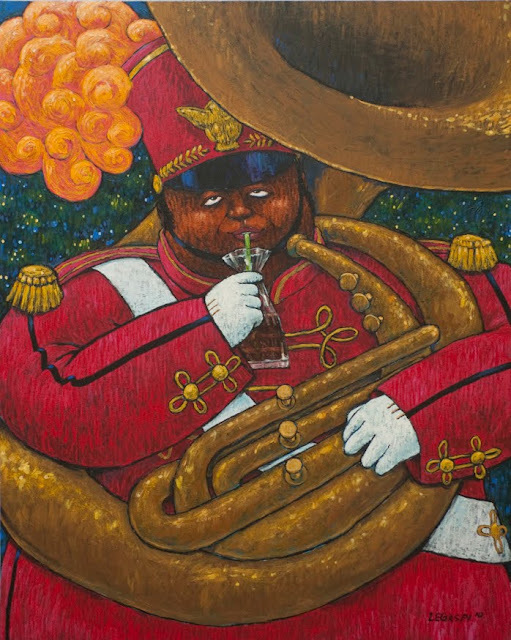 For more information, please check TNM blog http://negrosmuseum.blogspot.com/ or contact these numbers 034 4334764 / 7085080 / 431-9451 or 0921-3307861. Add TNM negros_museum96@yahoo.com. on Facebook, Twitter and Multiply.